Hold Your Fire...Don't Shoot the Clowns! Yet. 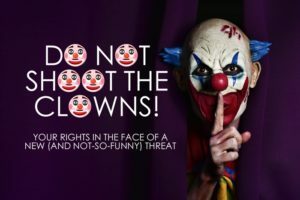 Home » NEWS » Hold Your Fire…Don’t Shoot the Clowns! Yet.